Let your renter in back pay most of your mortgage or use the extra 1 BR apt as a guest home. Located just blocks from the local stores for all your shopping needs. Listed under the fair market value this home is a great deal. Make it a year around home or a great investment property today. 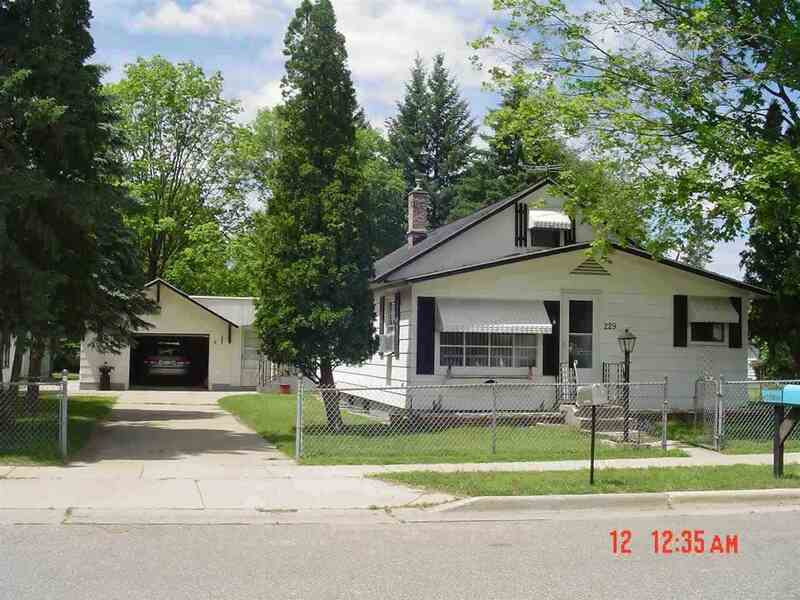 Seller is motivated to sell this home as well as single family home next door, 221.